Raul Zibechi on the lessons from the struggles for urban land in Mexico. Autonomy is the political form that communities in resistance have adopted in order to change the world. To illustrate these hypotheses I propose to reconstruct a small segment of the vast urban popular movement in Mexico since 1968, with the understanding that autonomy is a never-ending process: one of comings and goings that are visible not in declarations or programs, but in the traces left by daily life. The Comunidad Habitacional Acapatzingo is one of the most important urban autonomous experiences in Latin America, for the depth of its construction of community, for its duration, for its vocation of transforming the whole of society, and for its fierce resistance to state power at all levels. I will highlight some aspects that contribute to an understanding of this singular experience—how it came to be what it is, and the paths taken and not taken. In short, I will examine the exhausting uphill climb involved in any autonomous process that seeks to avoid subordination by existing institutions. 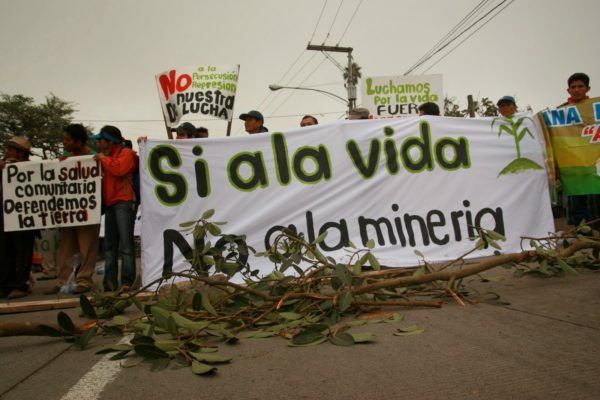 Subterranean Echos: Resistance and Politics “desde el So ́tano"